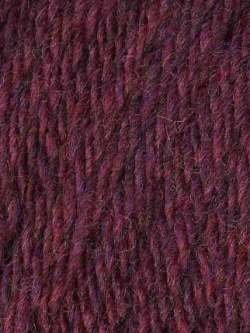 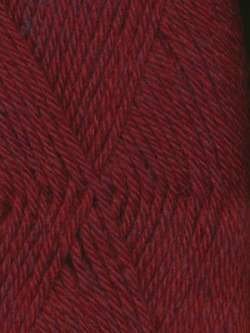 Classic Wool Heather by Ella Rae is 100% wool yarn that comes in a sensational range of heathery colors. 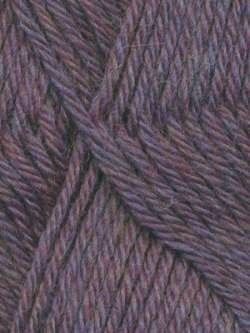 With a generous 220 yards on every ball, this yarn is great value. 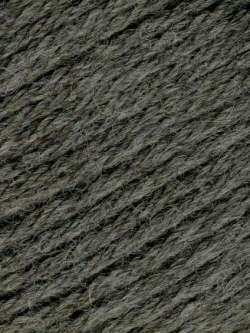 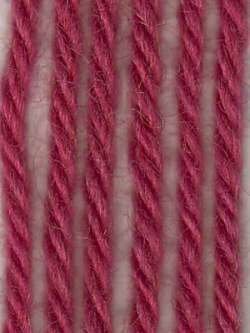 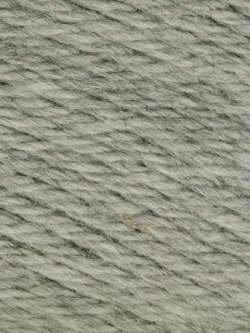 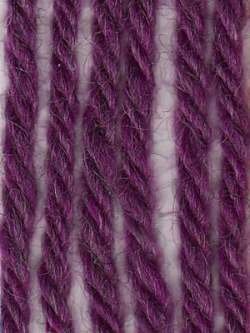 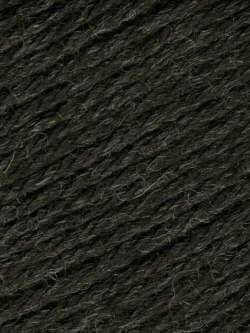 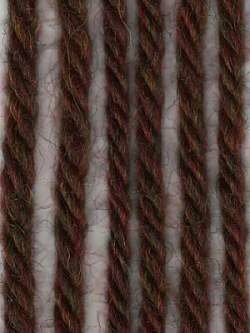 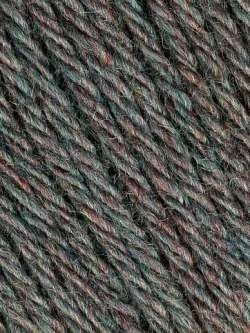 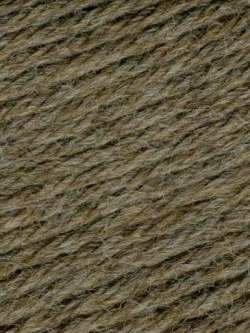 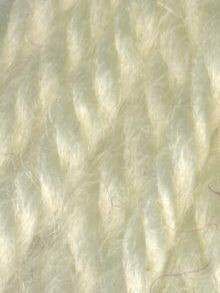 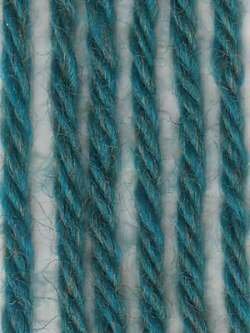 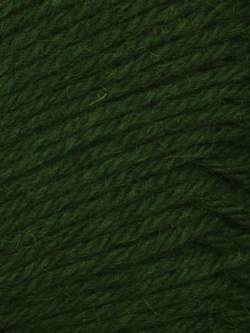 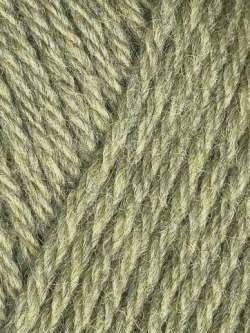 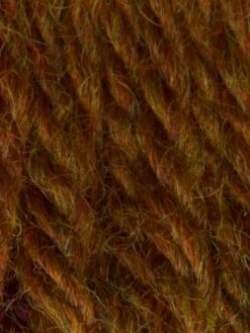 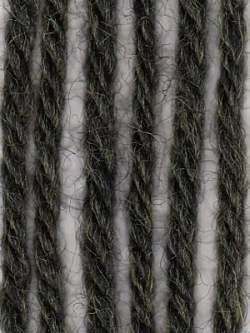 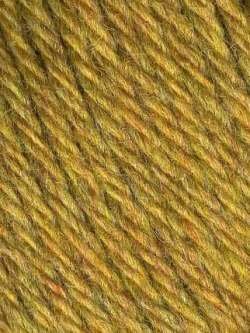 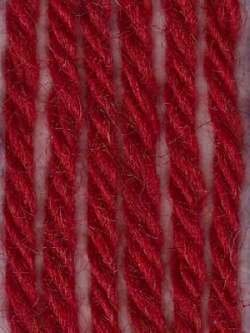 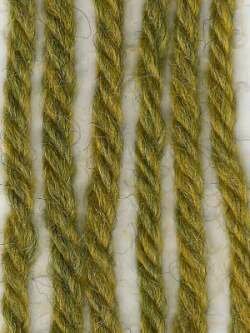 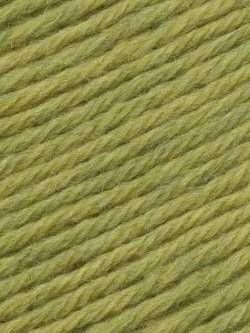 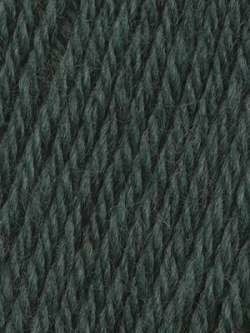 An extremely warm woo yarn that is perfect for knitting worsted-weight garments and accessories. 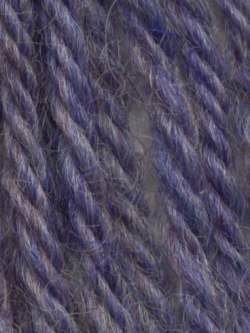 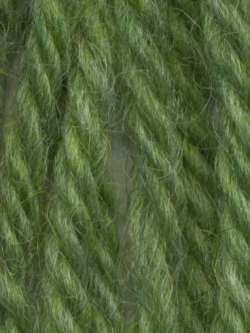 Classic Wool is also a great felting yarn.